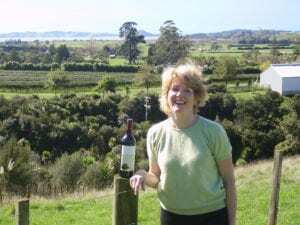 From Virginia to Clevedon New Zealand, Judy Fowler has travelled some distance in her life to be now making exceptional blended red wines. 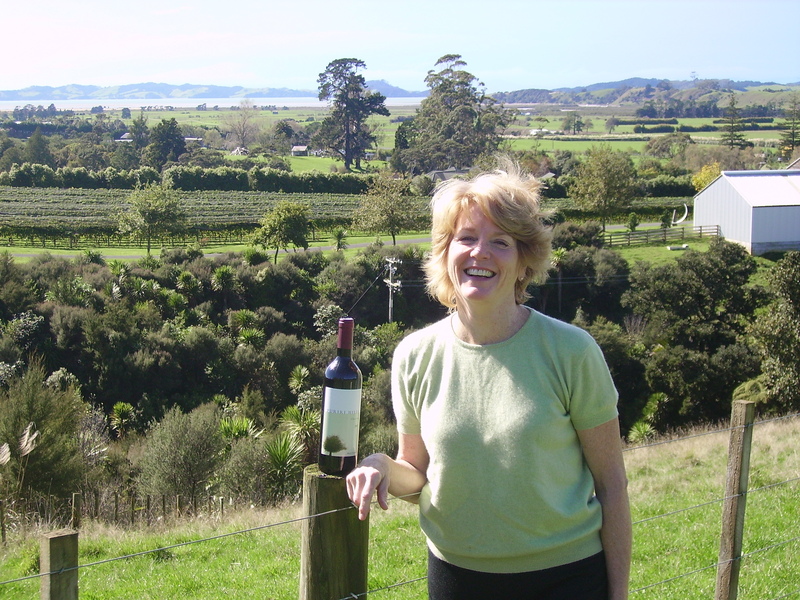 First planted in 1997 on a prime location southeast of Auckland, Puriri Hills is a unique producer. Music courtesy of Rueben Halsey. NextNZ Tech Podcast 326: Electric Kiwi, Uber Eats Auckland, IS Apple doing Augmented Reality in NZ and Lyft about to launch here?